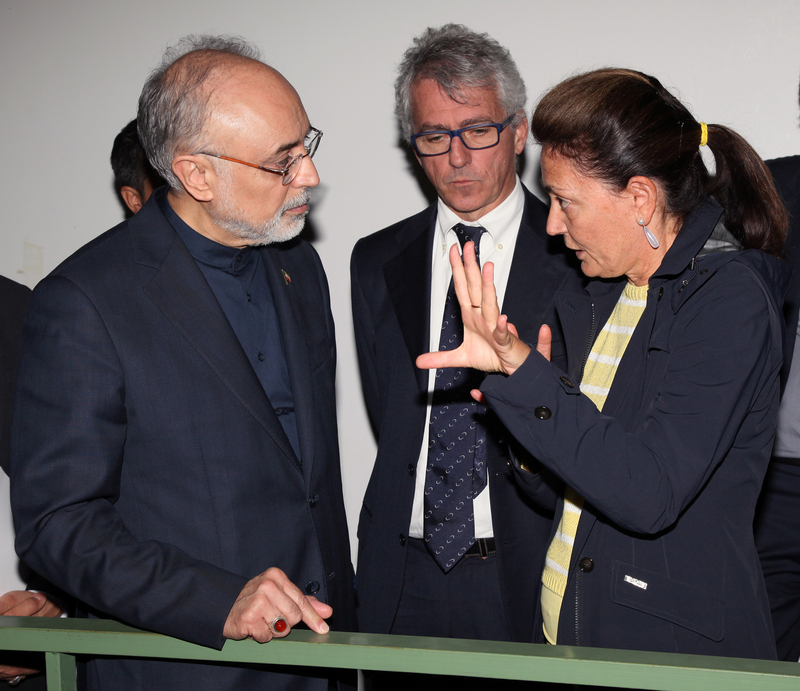 The delegation spent a while in DAFNE hall and in its Control Room. 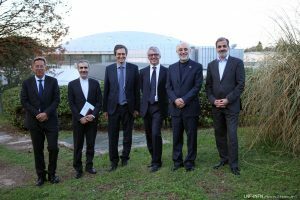 Iran is now developing research programs for the construction of a synchrotron radiation machine and a proton one for medical use. 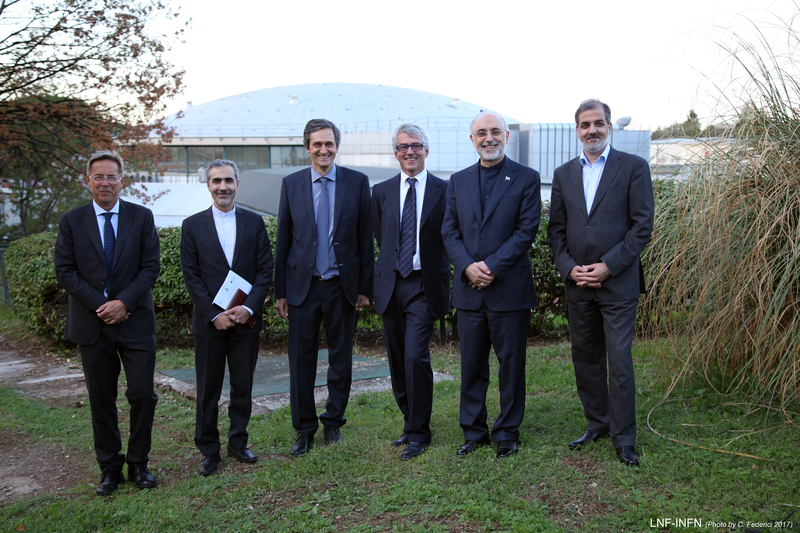 During the visit it was explored the possibility of hosting young Iranian researchers at LNF for training periods. Salehi, a nuclear engineer who studied at MIT and former foreign affairs minister of the Islamic Republic of Iran, played a key role in the Iran delegation that took part in the negotiations for the Treaty on the Non-Proliferation of Nuclear Weapons concluded in Vienna in 2015.